If you’re looking for high quality, reliable and professional electricians, you’ve come to the right place. 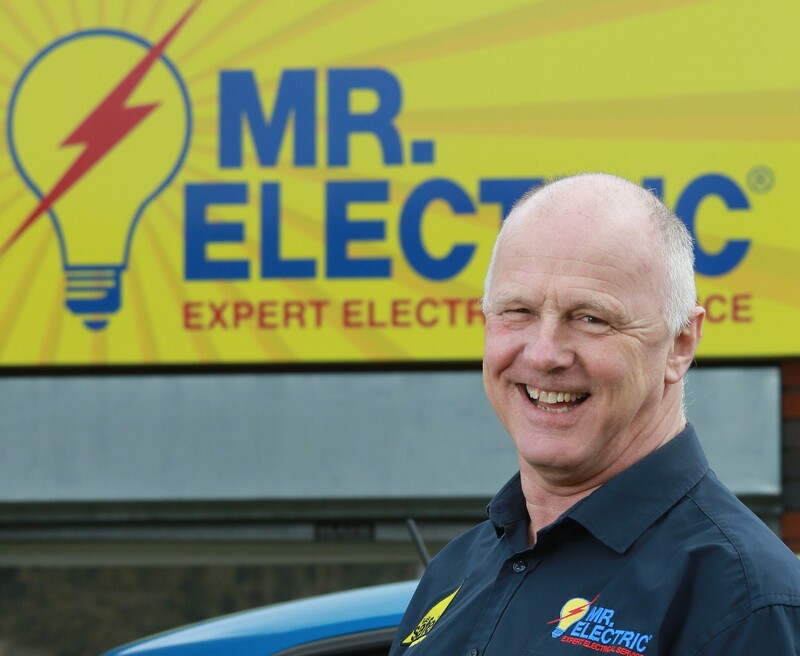 We provide all electrical repairs and installations across the Midlands, including Nuneaton, Bedworth, Tamworth, Sutton Coldfield, Birmingham, Coventry and Dudley. This includes domestic and commercial work, such as fuse boards, rewiring, alarms, LED and specialty lighting, electrical testing, smart homes, upgrades, improvements and energy saving. 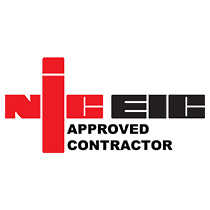 All of our trusted electricians in Tamworth and the surrounding areas are NICEIC qualified electricians with a strong focus on a high level of customer service as well as a professional job, well done, every time. We care about standards and will always respect your place of home or work, as if it were our own. 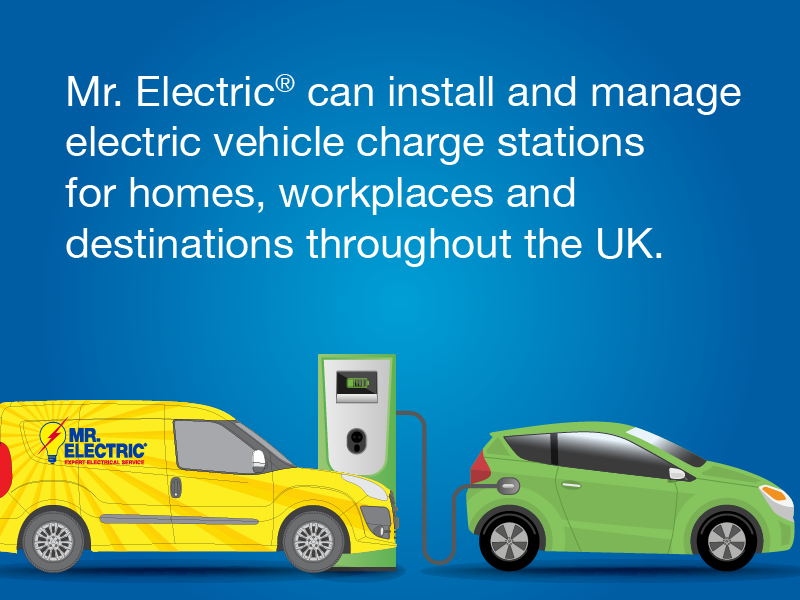 Customers are guaranteed that their qualified electrician, or team of electricians, will arrive in marked vehicles, in uniform and at the agreed time. Our electricians in Birmingham and across the Midlands are all DBS-checked and will always have their ID with them. This attention to detail follows through every aspect of the job, from show protectors and floor covering to the electrical repair or installation itself. So, for qualified electricians you can trust with all your electrical work, get in touch now.